Established in 1992, Doral Locksmith is your leading service provider of professional locksmithing services in Miami. 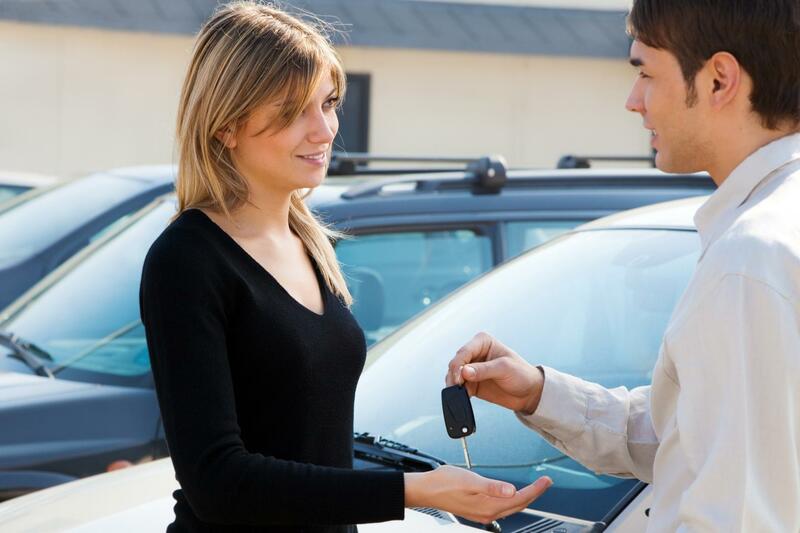 Having a spare, duplicate set of your vehicle's keys carries several advantages. If you ever get locked out of your vehicle, with your keys inside, you can rest assured knowing that you have a spare set. Make the wise choice today by getting your duplicate set of keys from Doral Locksmith. Here at Doral Locksmith, we offer a range of highly reliable lock security products. Rest assured that we make use of premium quality materials only. 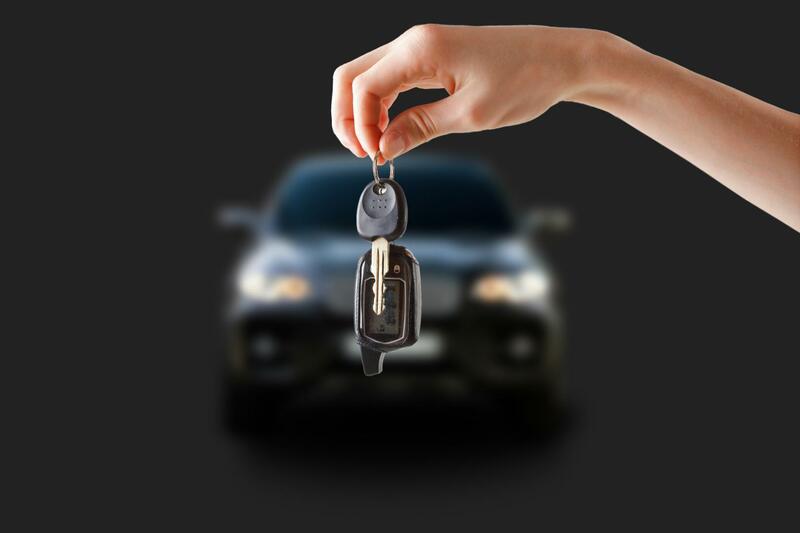 Whether you wish to get a duplicate vehicle key or a smart key for your car, talk to us. Our lock security products are available at truly competitive prices. What Makes Doral Locksmith Special? We offer a speedy and efficient service, round the clock.